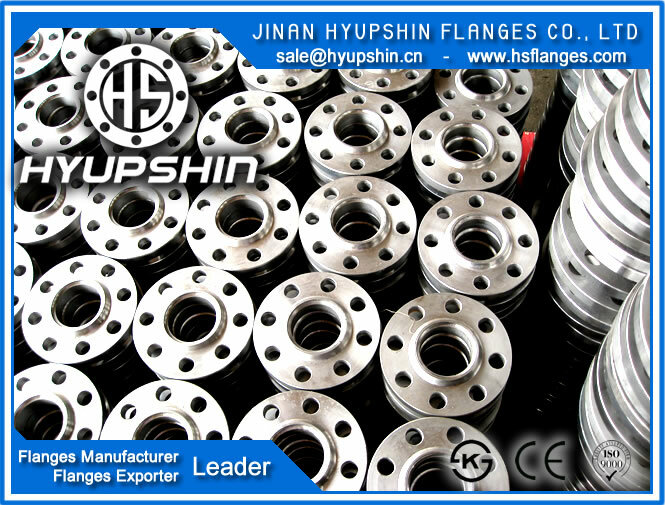 Jinan Hyupshin Flanges Co., Ltd ( www.ksflange.com - www.jisflange.com ) supply JIS B2220 FLANGE, JIS FLANGE, KS B1503, 5K FLANGE, 10K PLFF FLANGE, 16K FLANGE, 20K FLANGE, monthly output 3000Ton, material SS400, SF390A, SF440A. 1) JIS 5K PLFF FLANGE / PLRF FLANGE, BLIND FLANGE, SOP FLANGE, SOH FLANGE, FF FLANGE, RF FLANGE, 15A-600A, 1/2"-24", SS400, ANTI RUST OIL, KS CERTIFICATE, KS MARK. 2) JIS 10K PLFF FLANGE / PLRF FLANGE, BLIND FLANGE, SOP FLANGE, SOH FLANGE, FF FLANGE, RF FLANGE15A-600A, 1/2"-24", SS400, ANTI RUST OIL, KS CERTIFICATE, KS MARK. 3) JIS 16K PLFF FLANGE / PLRF FLANGE, BLIND FLANGE, SOP FLANGE, SOH FLANGE, FF FLANGE, RF FLANGE15A-600A, 1/2"-24", SS400, ANTI RUST OIL, KS CERTIFICATE, KS MARK. 4) JIS 20K PLFF FLANGE / PLRF FLANGE, BLIND FLANGE, SOP FLANGE, SOH FLANGE, FF FLANGE, RF FLANGE15A-600A, 1/2"-24", SS400, ANTI RUST OIL, KS CERTIFICATE, KS MARK.